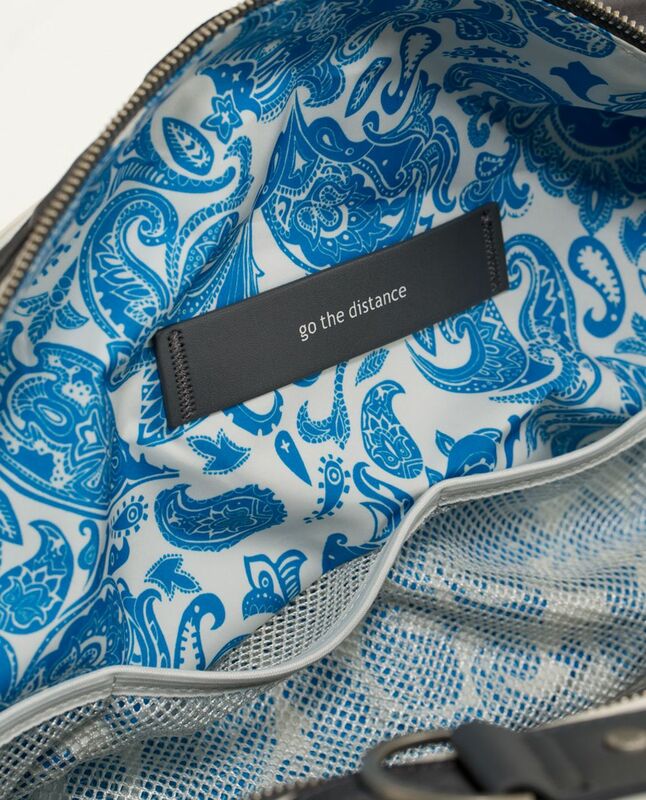 Shoes - check, clothes - check, shower gear - check. 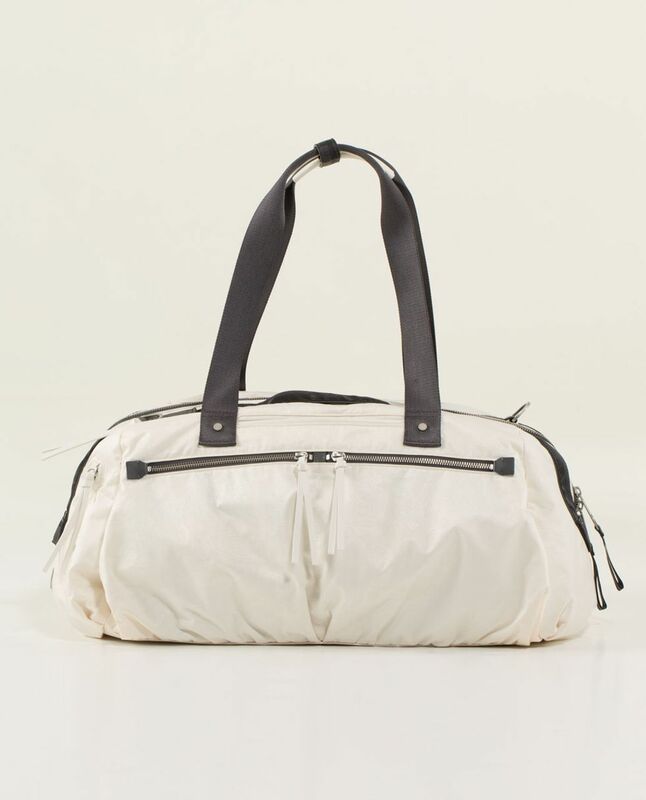 Packing a bag to go to the gym can be an art so we designed this duffel to help us get to our workouts with ease. 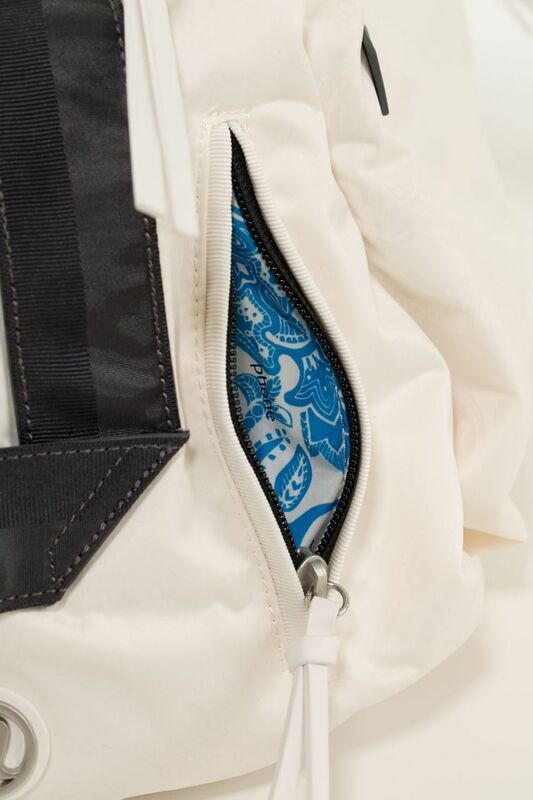 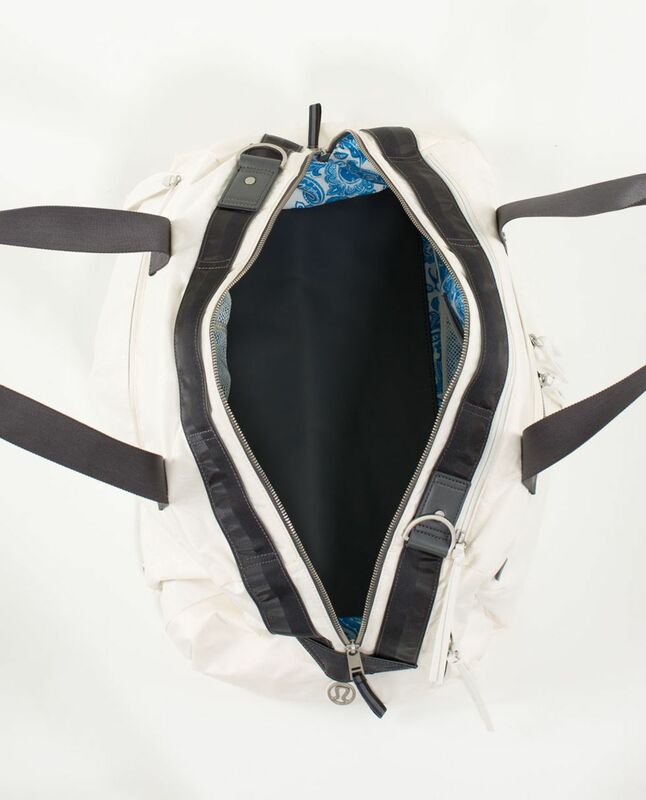 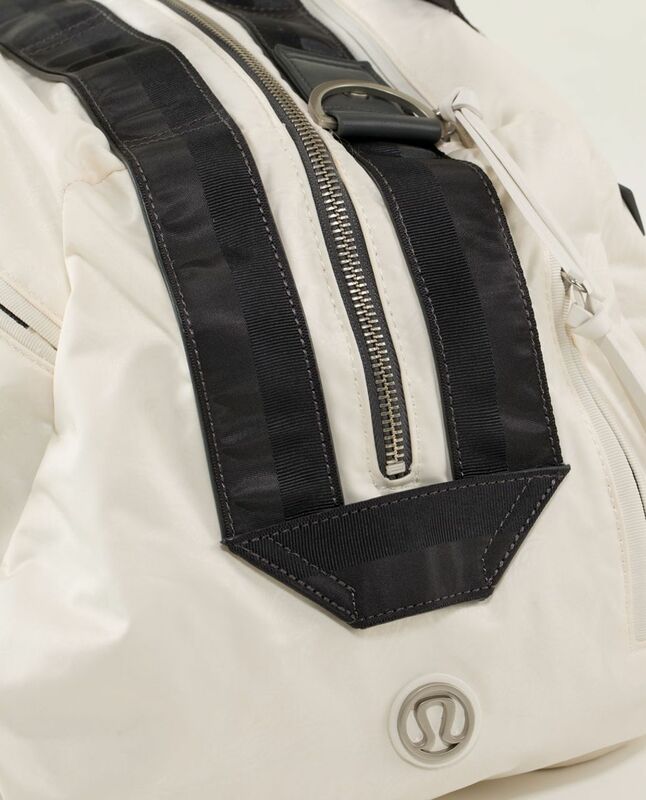 We made it to fit in a standard gym locker and added ventilation to our signature wet/dry pocket for sweaty gear.